In total, UNICEF Kid Power Team Members have unlocked 11.2 million lifesaving therapeutic food packets to kids in need around the world--that's enough to save a total of 75,000 lives! Every 150 therapeutic food packets unlocked through the points earned by UNICEF Kid Power Team members results in a full course of lifesaving treatment for a severely malnourished child. With UNICEF Kid Power, the more kids move, the more points they earn, the more lives they save. 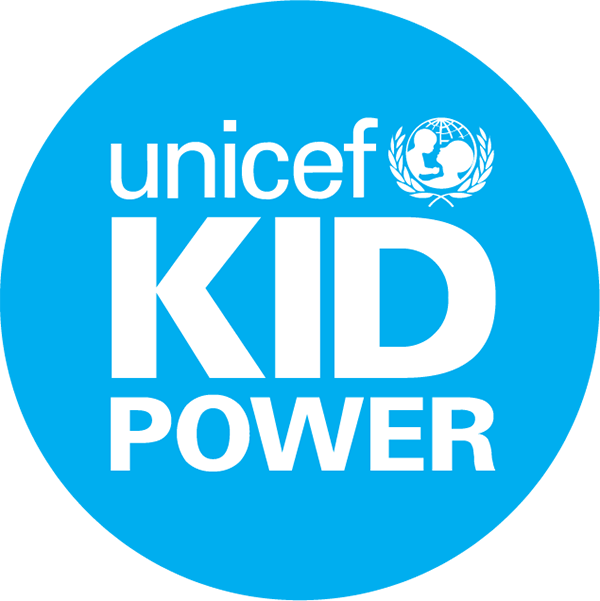 In October 2014, after several classroom pilots of the UNICEF Kid Power School Program, Kid Power was introduced to schools across the city of Sacramento, and over 800 3rd, 4th and 5th grade students were able to experience the power of getting active and saving lives.